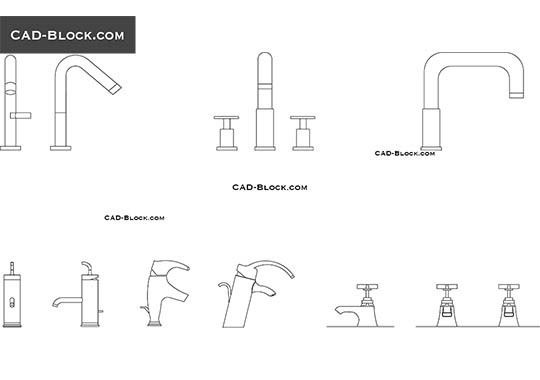 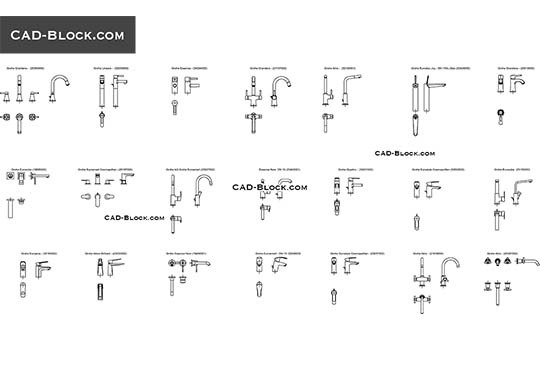 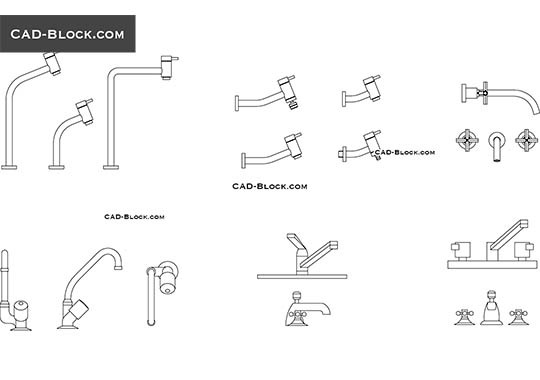 The high-quality AutoCAD set of Mono basin mixer taps in plan, front and side elevation view. 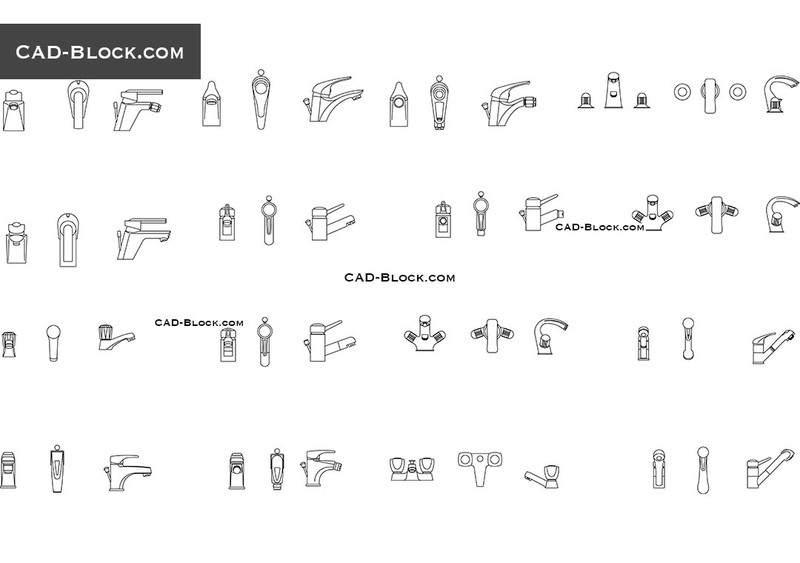 This file was saved in AutoCAD 2000. 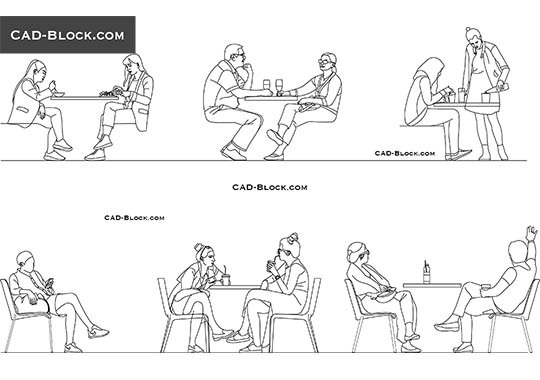 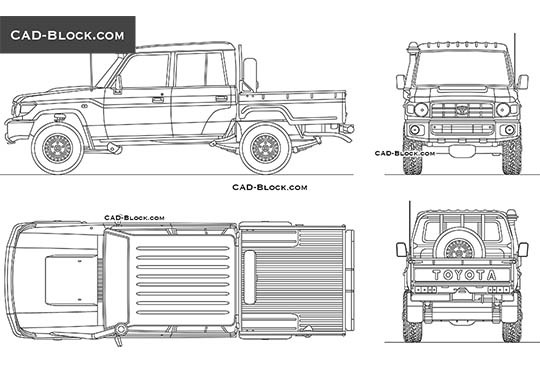 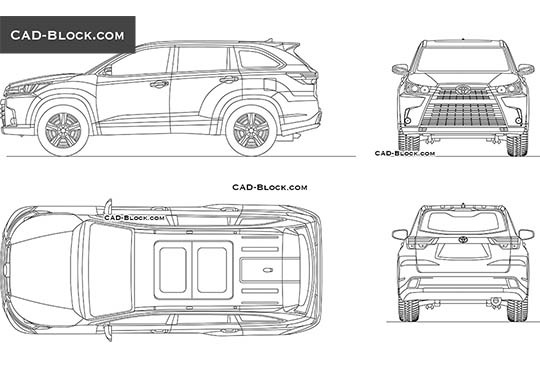 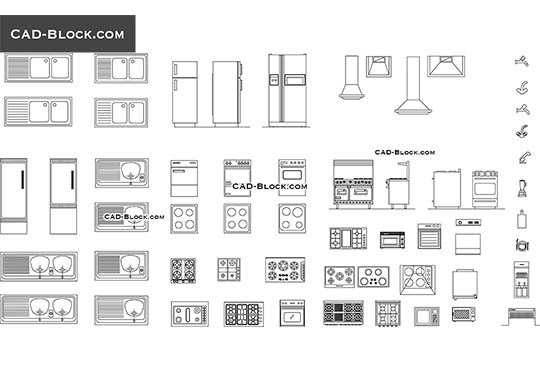 Over 40 DWG models for free download.